Le Champignon Sauvage may have become something of a culinary institution thanks to the imaginative cooking of its chef owner David Everitt-Matthias, but the atmosphere and tone of the restaurant remain refreshingly laid-back. 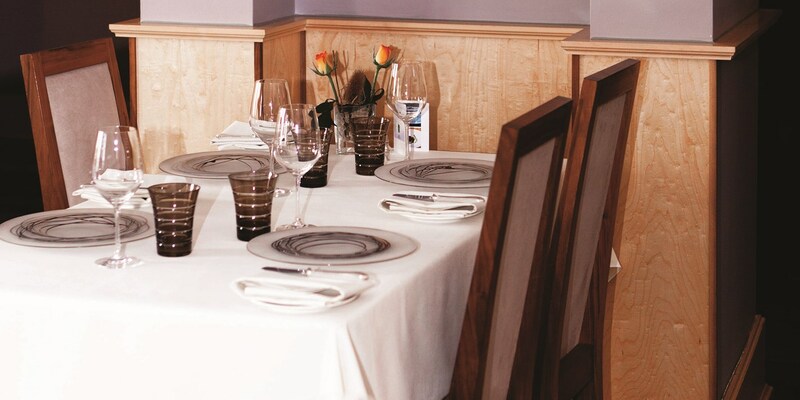 It is an approach that David’s wife and restaurant manager, Helen Everitt-Matthias, leads from the front - running the floor with efficiency, flair and humility. The dishes served up by David Everitt-Matthias’ small yet highly skilled kitchen team are equally dynamic. Gutsy flavour combinations evident in dishes like Cinderford Lamb, sweetbreads, dandelion, orange and goat's curd or Rabbit, brown trout, apple and watercress terrine come together harmoniously; attesting to the talent and experience of the chef. Despite describing himself as a ‘masculine’ chef, Everitt-Matthias’ desserts are also dazzling. Shorn of undue sweetness, they feature similarly punchy flavours and round off a meal at Le Champignon Sauvage perfectly; his Mango, Thai spiced cream and Thai green curry sorbet dish is a particular favourite. 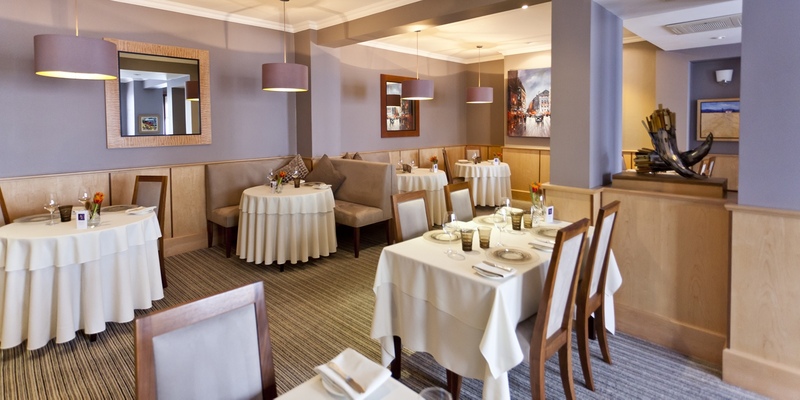 Situated close to Cheltenham city centre, Le Champignon Sauvage has a modest, unassuming exterior. The interior – which grew in size after the Framers next door was purchased and built into - is smart, polished but also decidedly non-showy: it is clear that the main attraction here is the food. 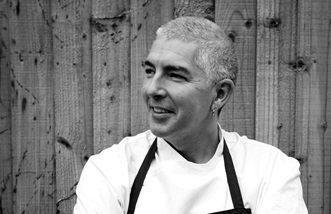 David Everitt-Matthias was inspired to work as a chef by his Aunt Pat, who took him foraging on Wandsworth Common in London from the age of six. Having learnt from her mother, she introduced him to a magical world of hedgerow picking – sparking a lifelong interest in food and an enduring relationship with nature’s wild bounty. It was during this happy childhood cooking with her – he credits her with teaching him about flavours – that he decided he wanted to be a chef, aged only seven or eight. His career began in 1978 at the Four Seasons (formerly Inn on the Park) in his home city of London, under legendary French chef Jean Michel Bonin. Working there for five years, slowly gaining recognition for his skills, he says this experience taught him about organisation and discipline – skills which were paramount in this high-pressure environment where a banquet for 600 was not uncommon in the middle of dinner service.